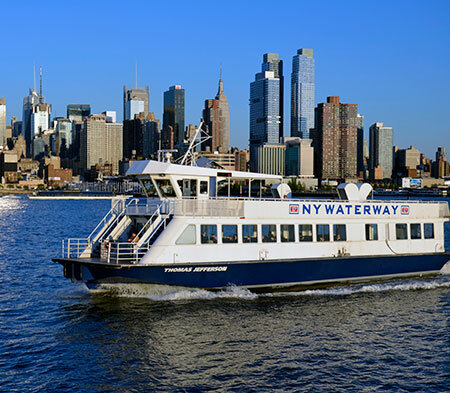 NY Waterway Resumes Almost Full Ferry & Bus Service! (Please check our regular schedules as posted on our website). In those locations where ticketing equipment remains inoperable because of water damage, cash purchase of tickets may be required. 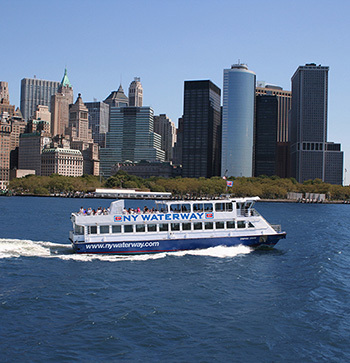 3) through our NY Waterway Smart Phone App, which can also be accessed through our website. 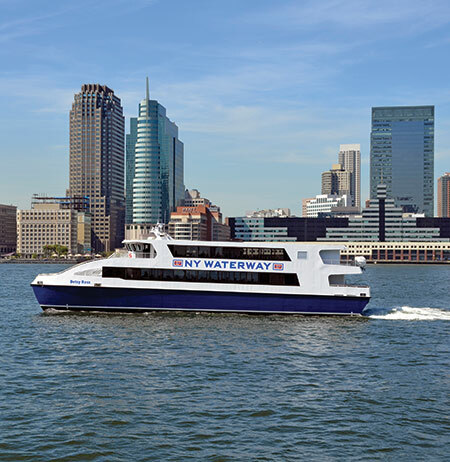 We are proud to be leading the way in restoring mass transit service in the New York/New Jersey metropolitan area. We thank our patrons for their support during this unprecedented emergency. 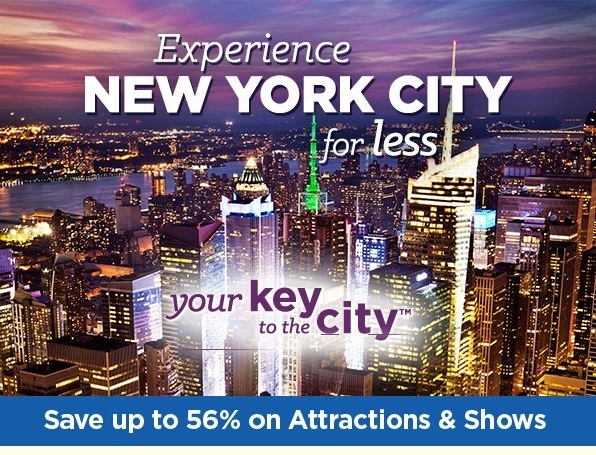 If you have any questions about this or anything else please feel free to contact our customer relations department at 800-533-3779.